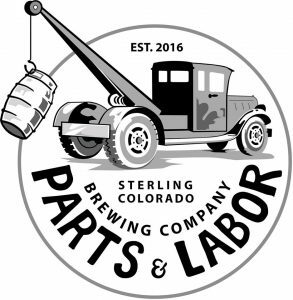 Parts & Labor Brewing Company is in the business of beer – and not just any beer. We build great beer. Parts & Labor Brewing Co. handcrafts all its beers inside the doors of a renovated, century- old Cadillac dealership repair shop. It’s been a few years since those cars have rolled out of here, but owners Dylan & Kimberly Harford keep the memory alive with a vintage shop vibe and beers that have won them both the hearts of many locals, as well as some pretty prestigious recognition within the craft beer culture. This list includes beers brewed currently, previously, or seasonally by Parts and Labor Brewing. Contact the brewery for current beer availability.